Last week we launched AV Programming Associates’ first book. Entitled “Our Code: History, Practices and Processes of AVPA”, the book is packed with fun stories and bits of company history that even some of their longtime customers were surprised to learn. We created a multi-faceted book launch that included blog posts and a landing page on AVPA’s website. We also authored the official press release that has garnered coverage in more than 125 news outlets nationwide. Some of the press coverage included the San Diego Union Tribune, Boston Globe, The Buffalo News and Miami Herald. 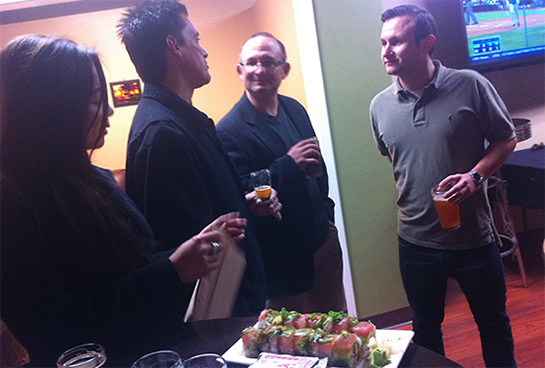 Lastly, we hosted a party for AVPA to celebrate the book release. 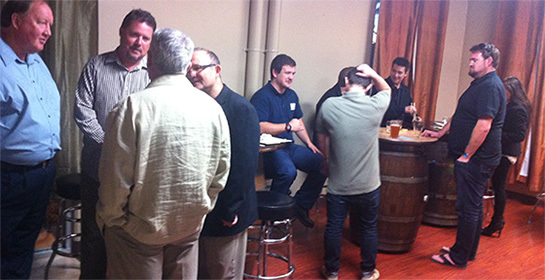 We invited some of AVPA’s customers, industry partners, family and friends. It was a great success and a fun time at Iron Fist Brewery in Vista.